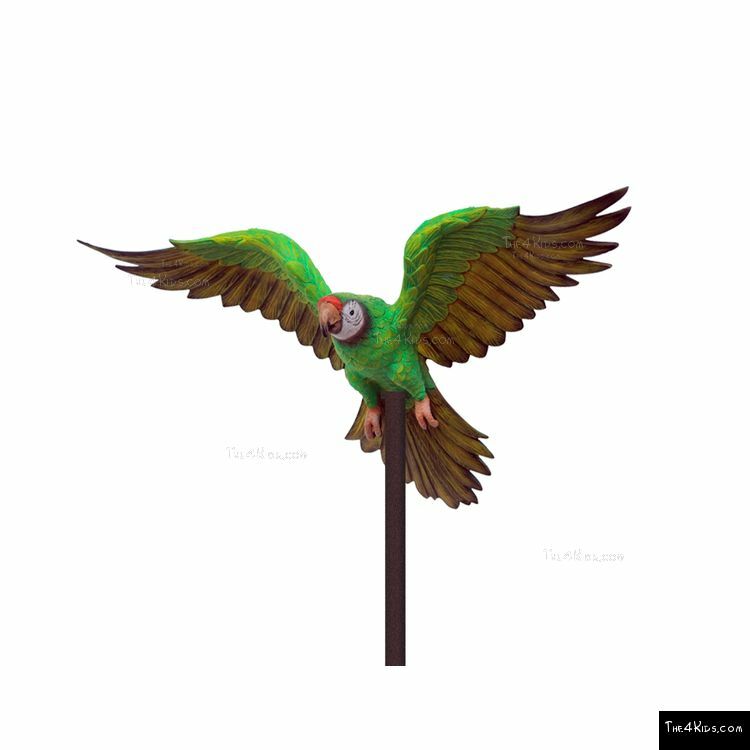 Ready to take flight, the brightly colored The 4 Kids Green Parrot Post Topper will have park goers wondering if they’ve wandered into a wonderland filled with beautiful, tropical birds. 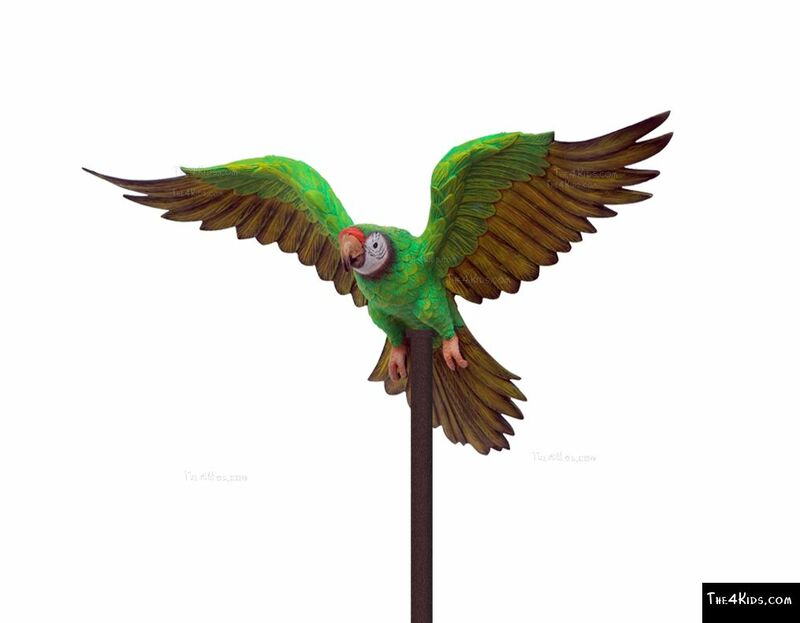 Perfect in theme parks, especially wildlife theme parks, the aviary at the zoo, children’s museums and family fun centers or playgrounds, the Green Parrot Post Topper from The 4 Kids will turn a row of ordinary utility posts into a flock of pretty parrots in flight pointing the way to fun in the park. 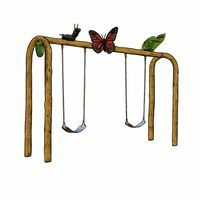 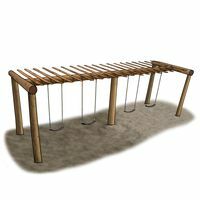 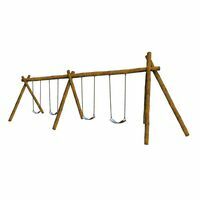 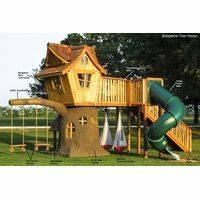 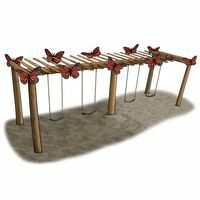 The sculpture is perfectly rendered in rich, vibrant color and flawlessly detailed, so much like the real thing that it captivates the crowd at the playground and puts the fun in functional. 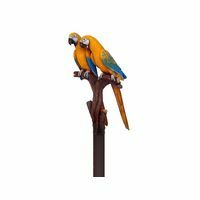 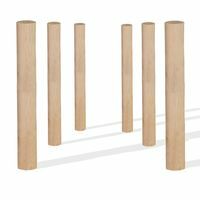 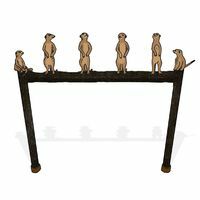 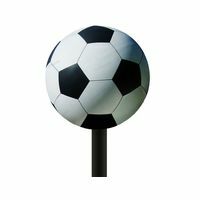 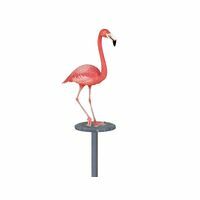 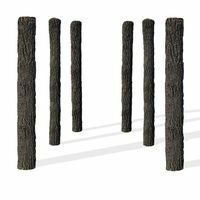 Decorative posts are often used at entrances, to display signage or to define spaces in park and playground areas, and a stunning parrot attracts lots more attention than the posts alone do. 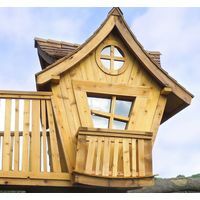 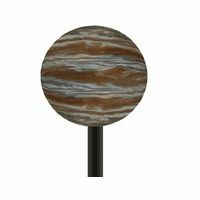 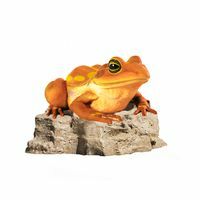 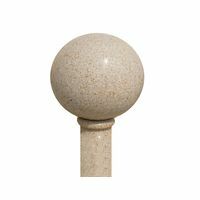 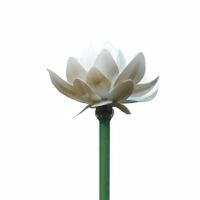 Besides an exceptional design, the Green Parrot Post Topper is also unbeatable for high quality craftsmanship and weather resistance to ensure a beautiful finish and low maintenance for years to come.